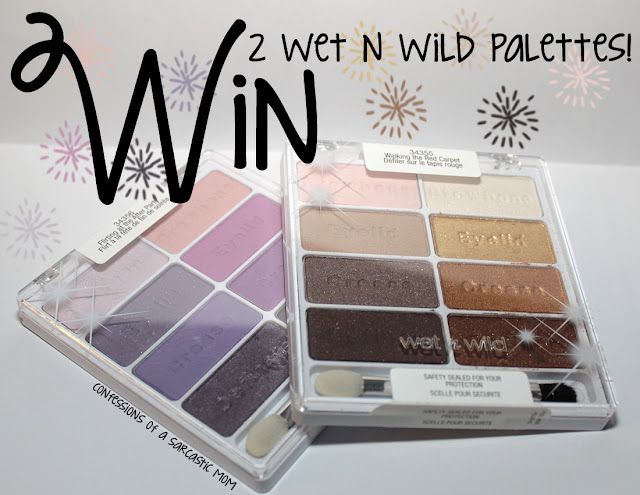 Win 2 Wet n Wild palettes! 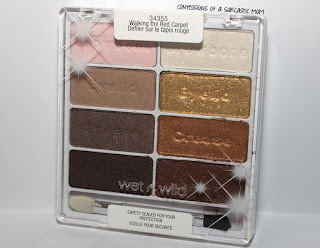 I have held these Wet n Wild eyeshadow palettes back from last year, and I thought I'd give my readers a chance to win them! 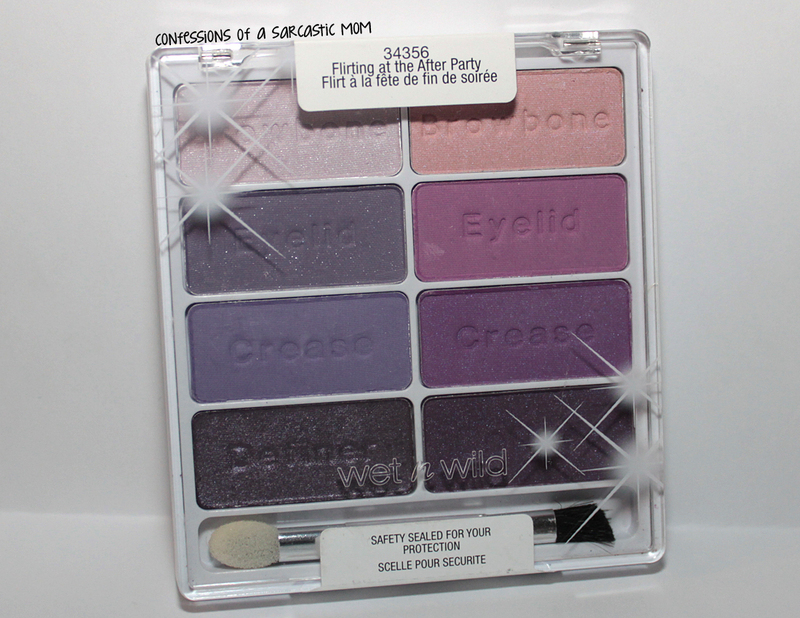 They are from the limited edition Spring 2014 release, and are hard to come by now! Wait for the Rafflecopter widget to load. Entrants must be 18 years or older. It is open internationally, however, once the package leaves my hands, I cannot be responsible for it. One entry per person. Duplicate entries will be deleted. There will be one winner whop will receive both palettes. Winner must provide me with a shipping address, so that I may mail your winnings to you. 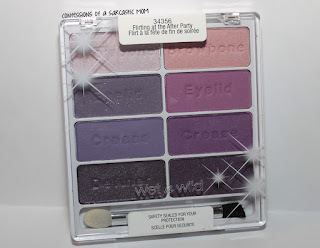 I will contact the winner and he/she must reply to my e-mail within 48 hours, or I will draw another winner. Always check the Rafflecopter widget to see how much longer you can enter - entries will be accepted until 11:59 p.m. EST on June 26. Providing an e-mail address is the ONLY mandatory entry. I will need that to contact you if you win.